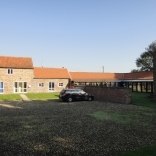 The Dalton Estate offers a small portfolio of high quality commercial office properties totalling just under 5,000 square feet. 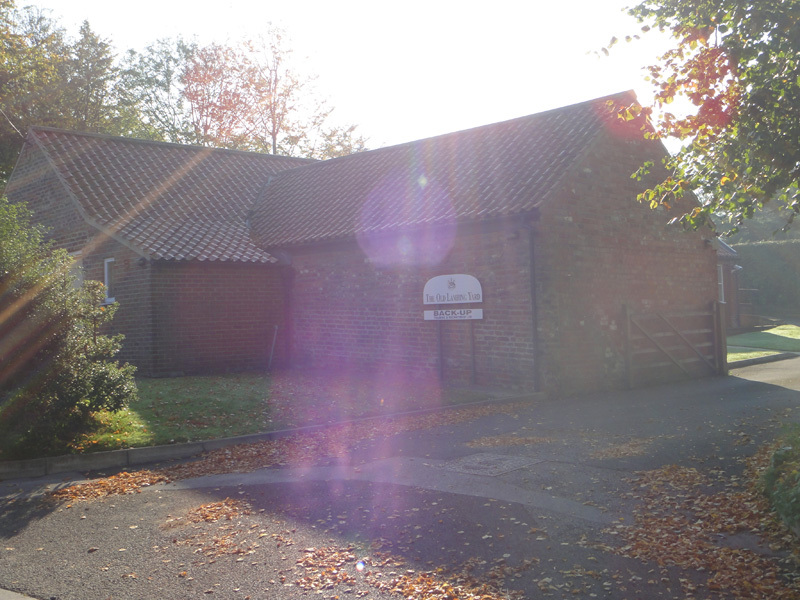 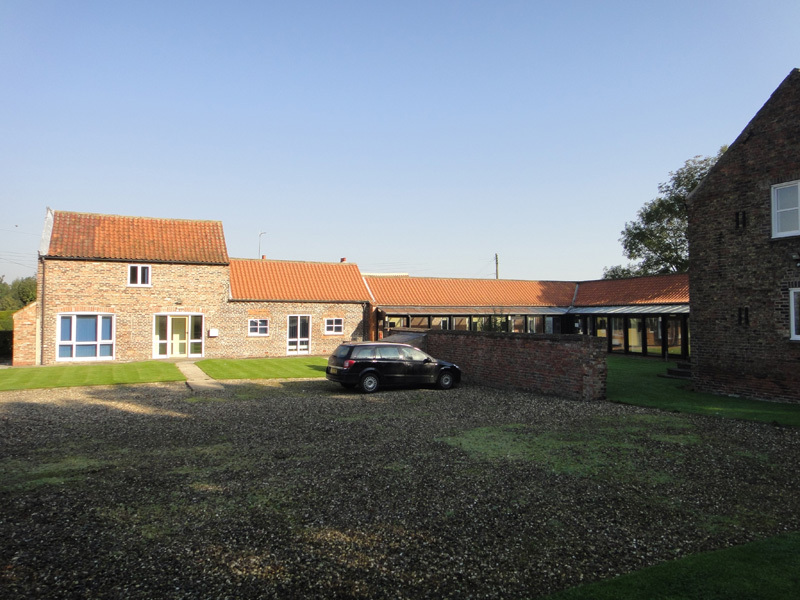 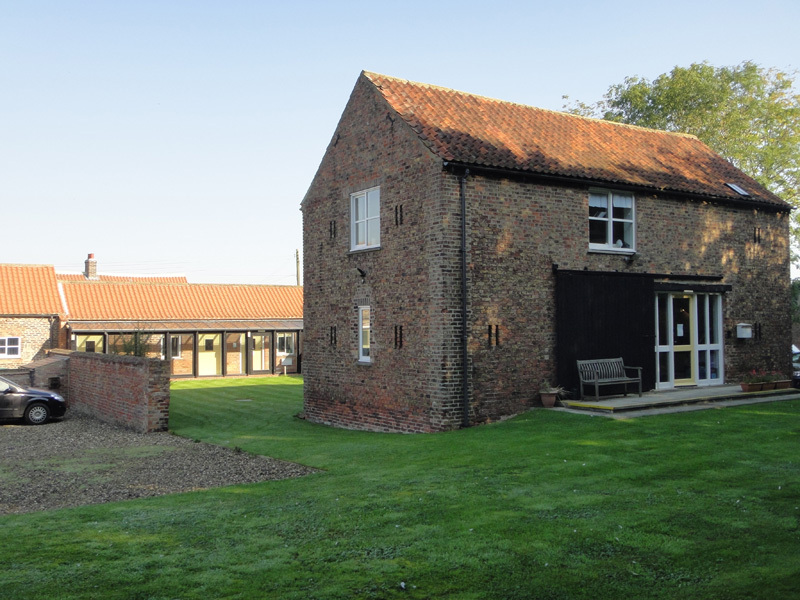 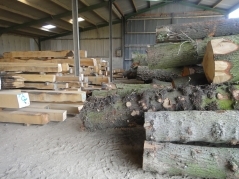 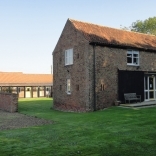 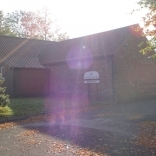 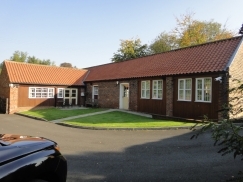 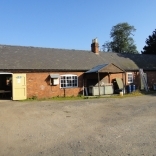 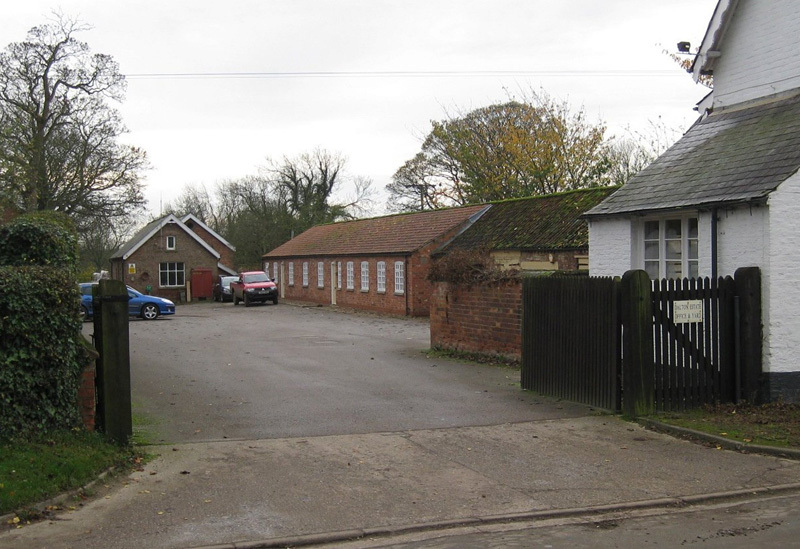 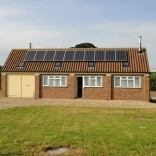 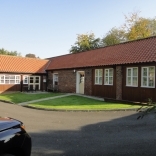 There is a total of 6 units at Village Farm Business Centre - Holme on the Wolds, The Old Lambing Yard - South Dalton and the Forge in Beswick. 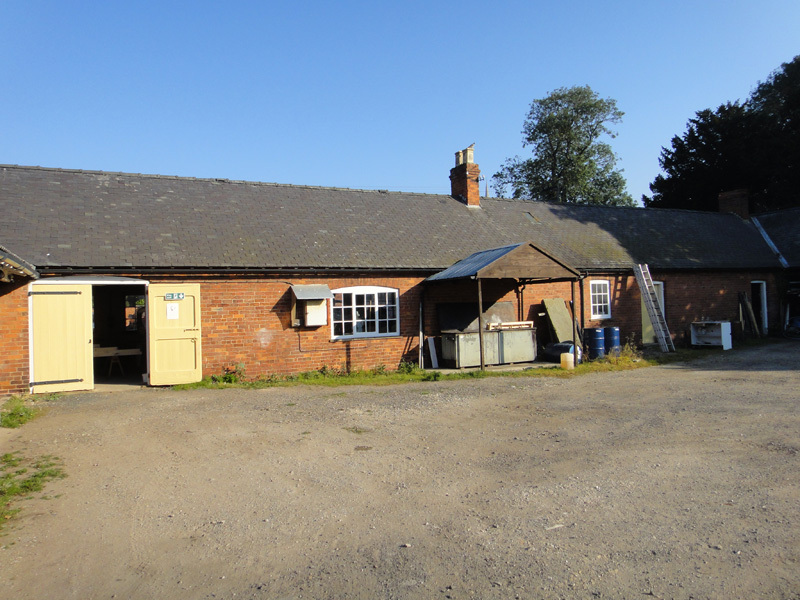 Within the Estate are a number of attractive, traditional redundant farm buildings that are no longer suited for modern agriculture. 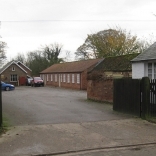 For the right covenant the Estate would consider funding a conversion scheme for long term occupation up to 30,000 square feet might be available.